Jo Wiley is a master faculty specialist in business communication at Western Michigan University's Haworth College of Business. 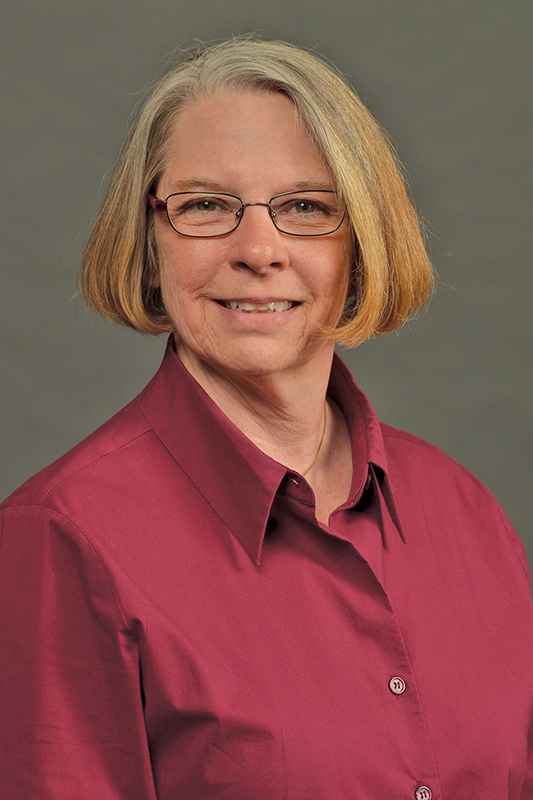 Since 1996, she has taught full time in the Haworth College of Business. Wiley has 22 years of business experience working for large corporations and small family businesses as well as government agencies and organizations.